A 6.2-magnitude earthquake shook Iran early Saturday morning, killing at least one child and injuring at least 20 people. The quake was followed by a series of aftershocks, including a 5.6 tremor early Sunday. 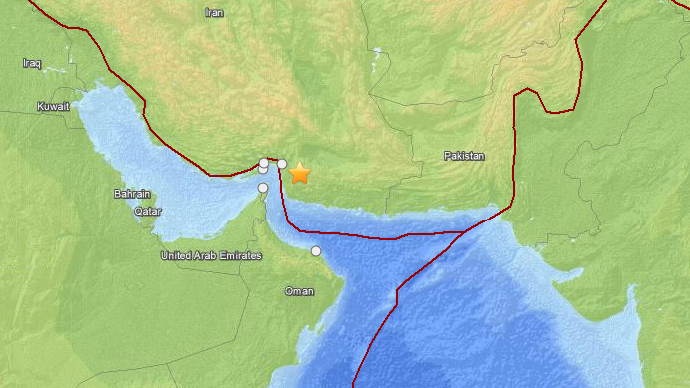 The US Geological Survey (USGS) registered the quake at 0208 GMT, with an epicenter 85 kilometers (52 miles) southeast of the town of Minab, located in the southern Hormuzgan Province off the Strait of Hormuz. The tremor was detected at a depth of 36.44 kilometers (22.64 miles), the USGS said. The earthquake was felt most on the shores of the Strait of Hormuz, a strategic trade point for the international oil market. A series of aftershocks followed, including a 5.6-magnitude tremor that hit the same area of southern Iran at 0007 GMT on Sunday. The USGS reported that the epicenter was located about 80 kilometers southeast of the city of Minab at a depth of 25.0 kilometer. No casualties or damage were reported after the new quake. 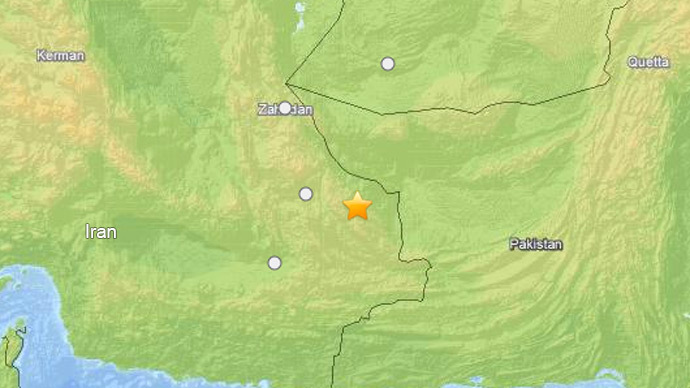 In the following hours, two more aftershocks of 4.5 magnitude were felt in the same area. Another 5.4-magnitude earthquake shook southern Iran at 1054 GMT with the epicenter 76 kilometers (47 miles) from the Iranian city of Minab and at the depth of 25.9 kilometers, according to the USGS. 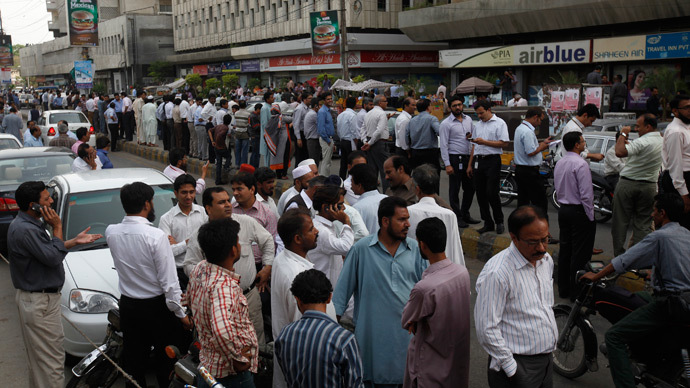 Last month, the Islamic Republic was hit by a massive 7.8-magnitude earthquake, which sent tremors throughout the Persian Gulf states and India. Dozens of people were killed and over 100 injured across the region. Some 26,000 people were killed in a 6.6-magnitude quake that destroyed the historic city of Bam in 2003.